*The sessions will be on the afternoon of December 2nd, starting at 3:00. Each family will get 20 minutes. We will get as many shots as we can during this time, but you are guaranteed at least 3-5 photos that will be touched up and edited. 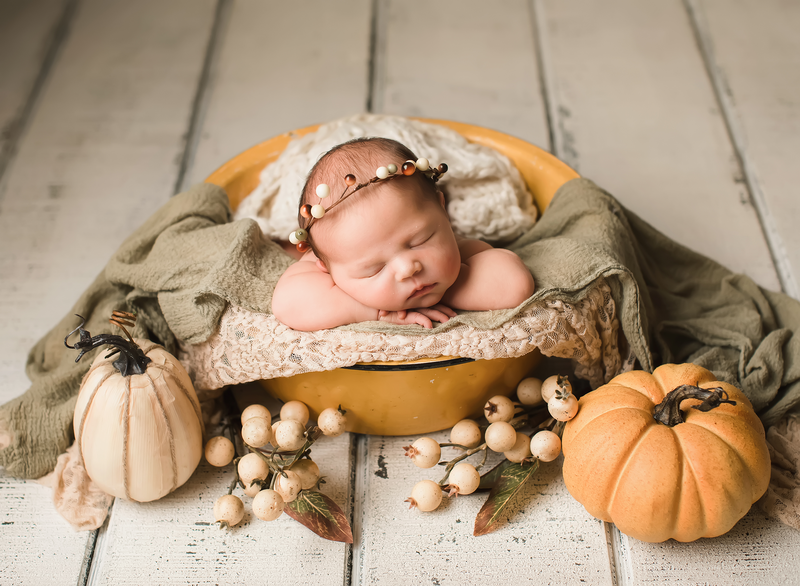 *The focus of these sessions will be on getting good family shots, but if there is extra time, we can get photos of just the kids or of mom/dad with the children or just mom and dad. *The cost for this sessions is $100 and includes all of your original sized downloads. Payment is due at booking to hold your spot. *These will be held at the UNCA Botanical Gardens. Email me or leave a comment here if you would like one of these sessions! brandy@brandylewisphotography.com We will be going to TX for Thanksgiving, so if it takes me a few hours to get back to you, don’t worry, I will get back to you as soon as I can! Happy Thanksgiving everyone! !